Office of the Fire Marshal is committed to providing the best public service possible in order to improve public safety and protect the lives and property of every citizen and visitor to the Town of Brighton. The development of sound fire prevention practices through professional fire and life safety plan review services, coupled together with our education and inspection program continues to ensure the delivery of an unmatched level of professionalism and gui dance to our community. 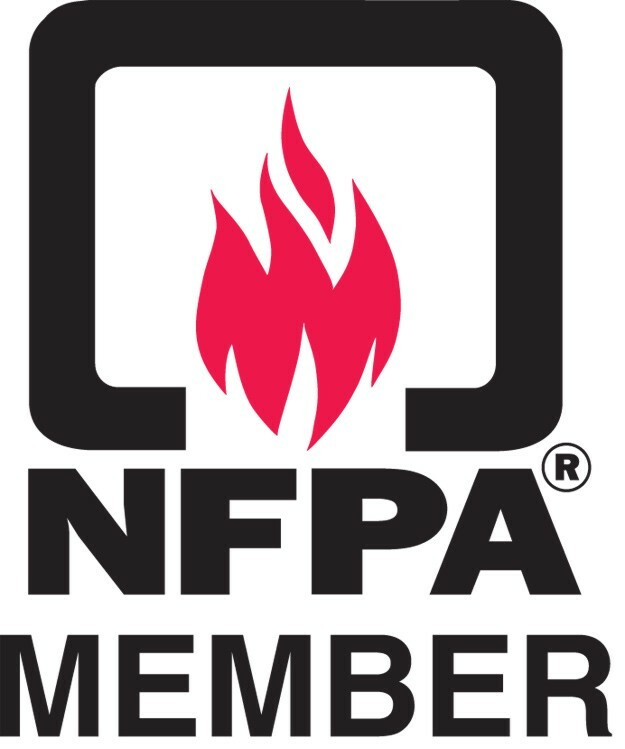 Holds responsibility for the fire prevention division; enforces the provisions of the Fire Prevention Code and the laws and regulations of Town of Brighton pertaining to fire prevention and fire protection. Has responsibility for the administration and enforcement of the New York State Uniform Fire Prevention and Building Code. Has responsibility for the inspection of all buildings and premises, with the exception of residential dwelling units, accordance with the provisions of the Town of Brighton Fire Prevention Code. Reviews plans for new construction and installation of fire protection equipment to assure fire and public safety regulations are met. Investigates complaints received by the Office of the Fire Marshal; establishes and maintains comprehensive records of all business transacted such as complaints, inspections, investigations, notices served and permits written. Confers with, answers questions for and provides direction to property owners, contractors, engineers, architects and others regarding fire protection requirements. 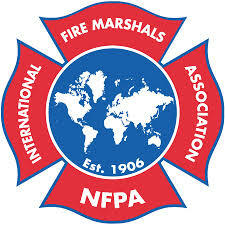 Assists with investigations of all fires involving injury or substantial loss of property. The Chief Fire Marshal also serves as the Emergency Disaster Coordinator, Employee Safety & Loss Prevention Coordinator and Secretary to the Public Safety Committee. The Town of Brighton - Office of the Fire Marshal should not be confused with the primary fire suppression and first response emergency medical operations provided by the Brighton Fire District or the City of Rochester Fire Department within the Town of Brighton.